HAS POWERED UP ACROSS SOUTH LOUISIANA AND EASTWARD ALONG THE GULF COAST! 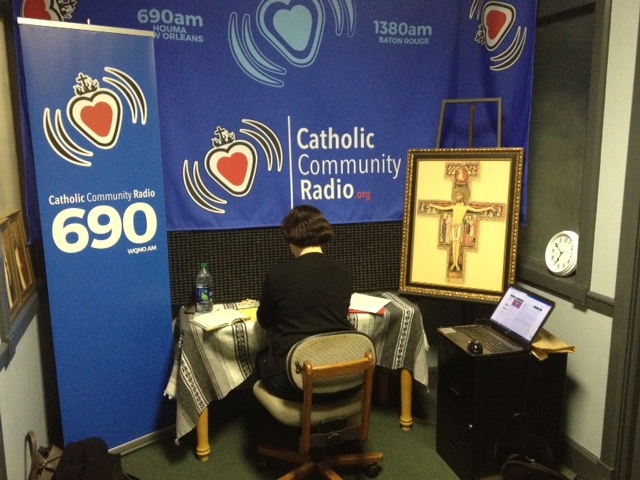 On Tuesday mornings at 7:00 am the Houma-Thibodaux Diocese joins the live "Wake Up" program. The presenter is Denise Beyer.